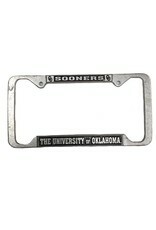 Show your Oklahoma Sooners pride with this OU Pewter License Plate Frame. 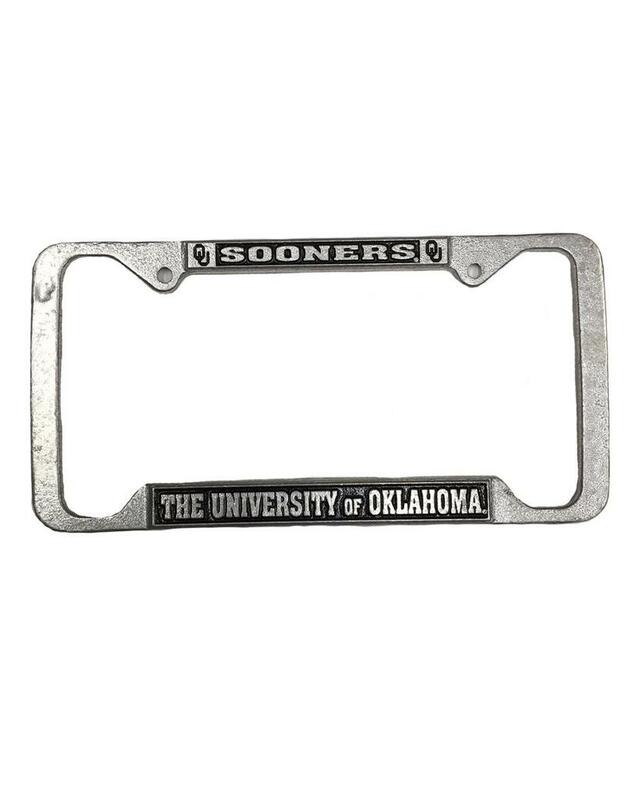 It is very Durable and will fit most Cars, Trucks and SUVs. A very nice item at a great price!